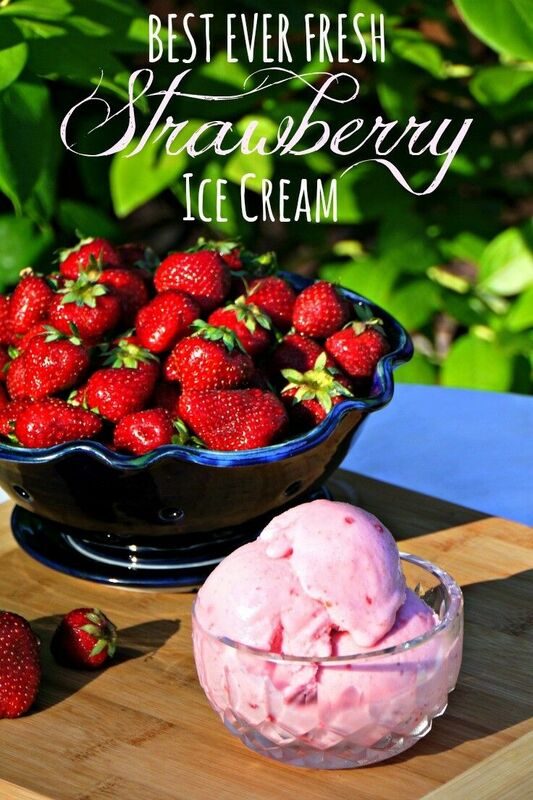 Strawberry Season is here! 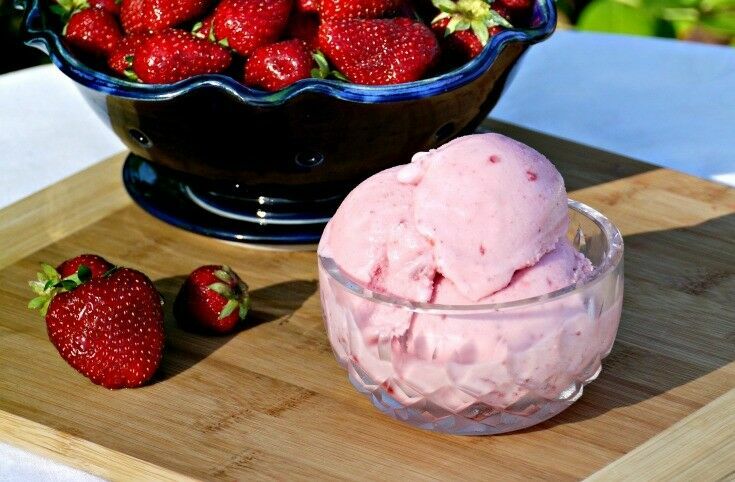 It’s time to make Strawberry Freezer Jam!!! 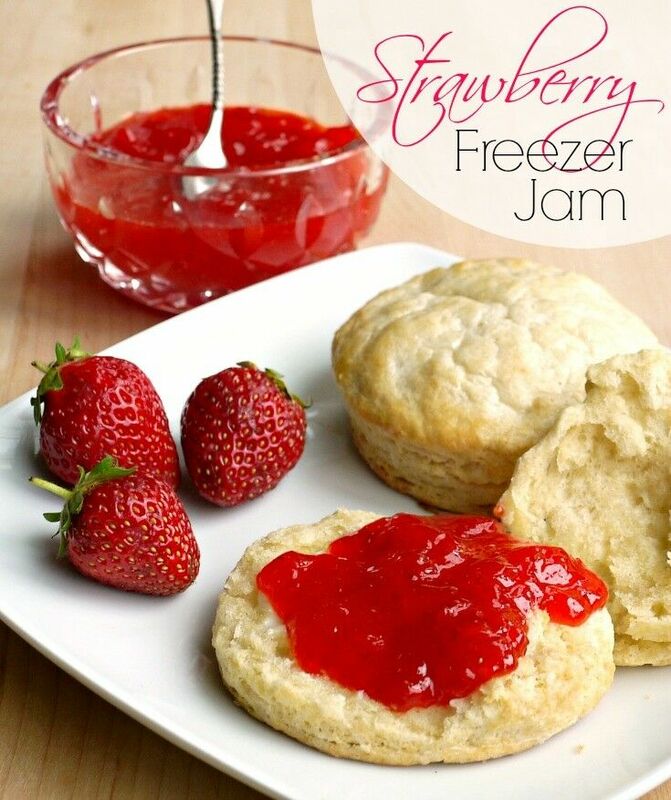 Strawberry freezer jam is one of the best, easiest (and tastiest!) 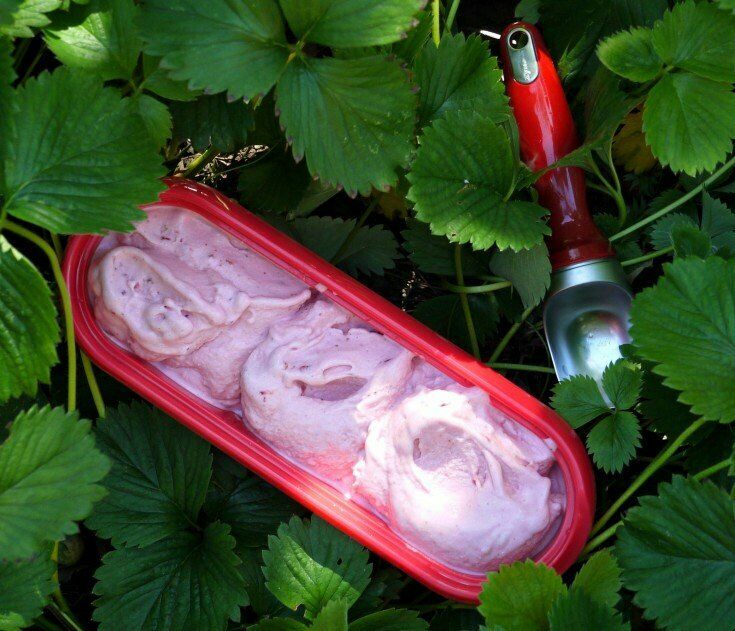 ways to preserve the fresh taste of summer. 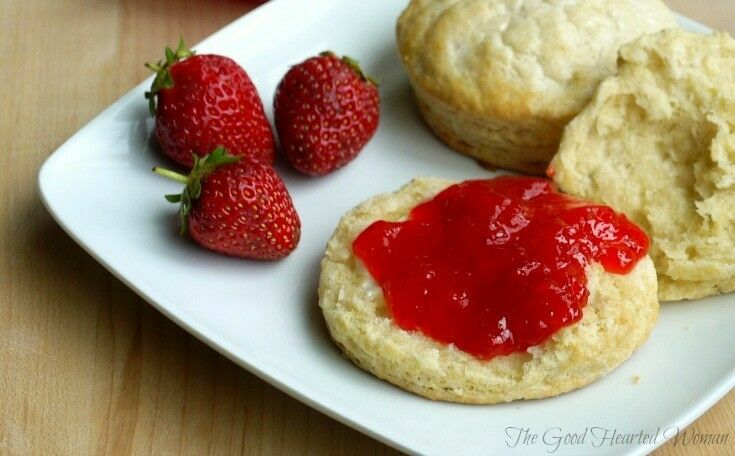 If you make enough, it will last well into the wet, cold, dark days of winter, when a spoonful of freezer jam on a fresh buttermilk biscuit is like sinking your teeth into a bursting bite of strawberry bliss spread on a warm, pillowy wafer of sunshine. Too much? Yeah, well, you know what I mean. Let’s get to it. 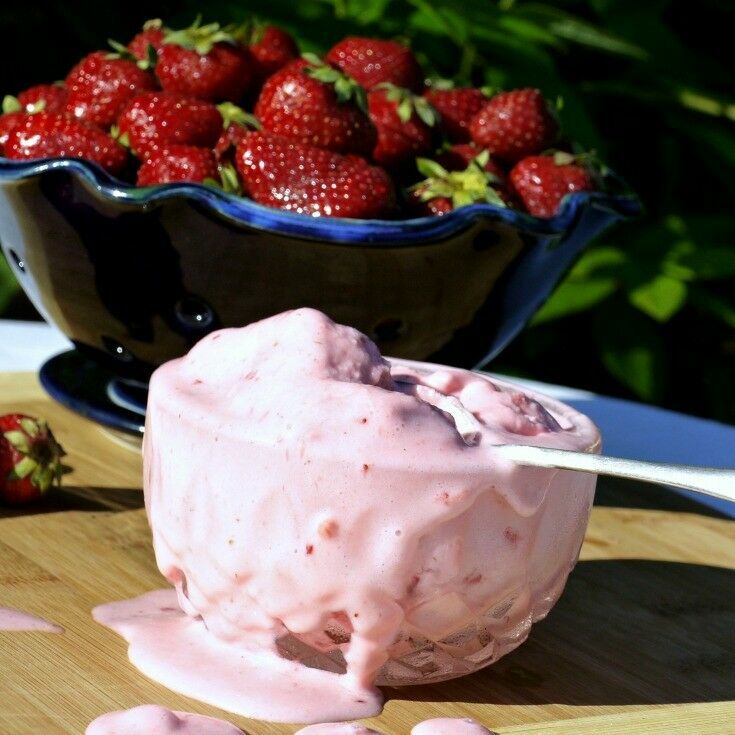 IMPORTANT NOTE: This tutorial is written for use with MCP Regular Pectin. If you use any other kind of pectin, please consult the directions provided. The process is generally the same; however, the amounts may differ slightly. That being said, I’m pretty sure that all the pectin companies use the same guy to write their directions, because as far as I’m concerned, they are all messed up. The directions have you measure things [sugar] really early without telling you that they will not be added at that time. They have you measure other things [lemon juice] out and never actually include any instructions about when to add it – you just have to figure it out for yourself. 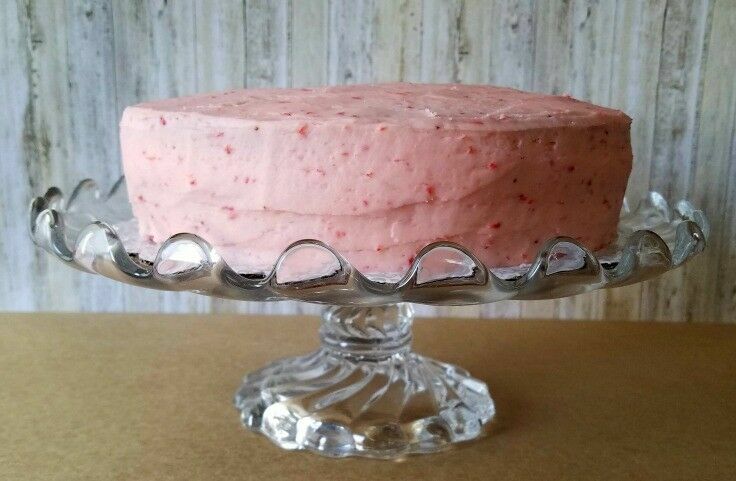 I’ve made a ton of strawberry freezer jam, and by now you’d think I’d have the process memorized, but every year, I still have to remind myself – “Put the sugar in last. Put the sugar in last. 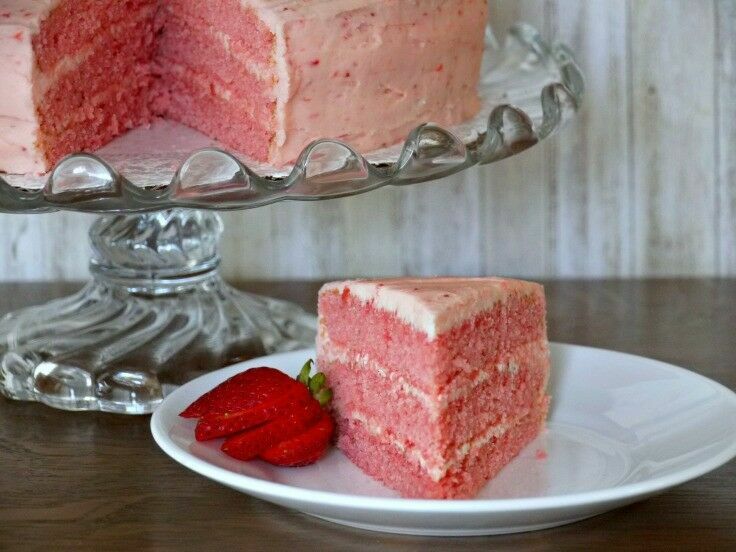 Put the sugar in last.” Hopefully, this tutorial will set things right. Clean and hull the berries, and then squish them up, a cup or so at a time, with a potato masher. 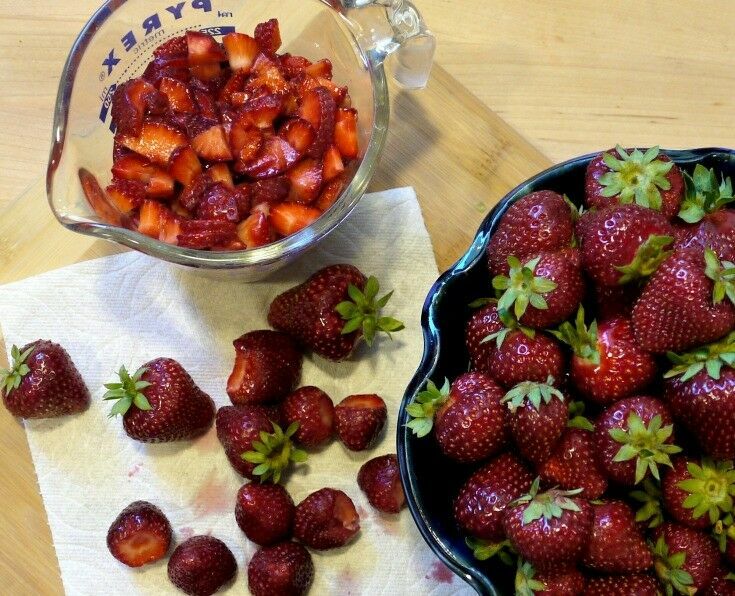 You can process them in a blender or food processor if you prefer, but I like having actual strawberry pieces in my jam. Pulverizing them beyond recognition from the get-go makes for a too-smooth jam, in my opinion. Measure out 1/4 cup lemon juice. The box directions say to use fresh, but this is one time when I do use the bottled stuff. It works just fine. 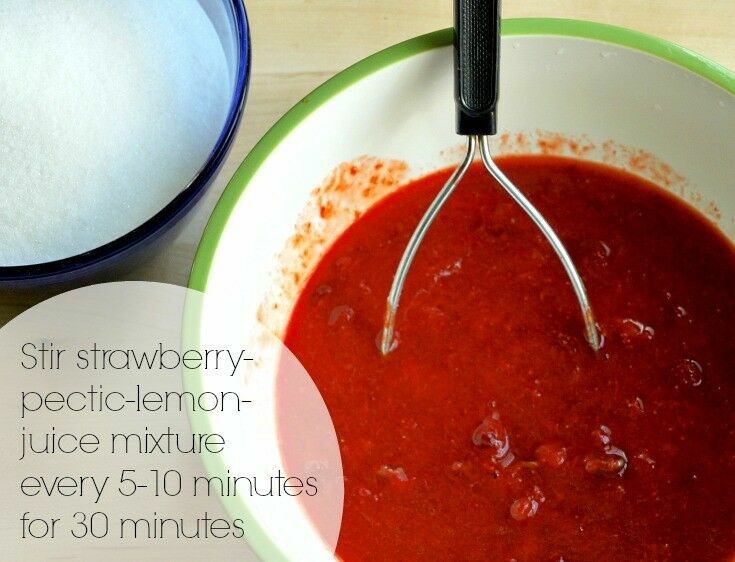 Stir the lemon juice into the mashed strawberries. Next you need your pectin. 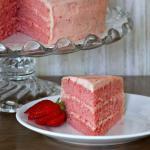 (As I stated previously, this tutorial is written using MCP Regular Pectin. I have a lot of friends who swear by Sure-Jell (which I’m pretty certain is made by the same company that makes MCP). I also have a lot of friends who love the low-sugar pectin options. I may change in the future, but I’m an MCP girl right now. 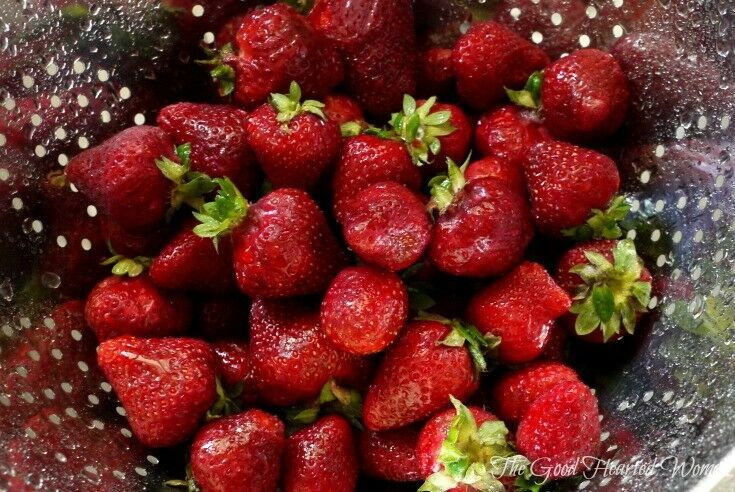 Sprinkle the pectin on top of the strawberry lemon juice mixture and stir it in. 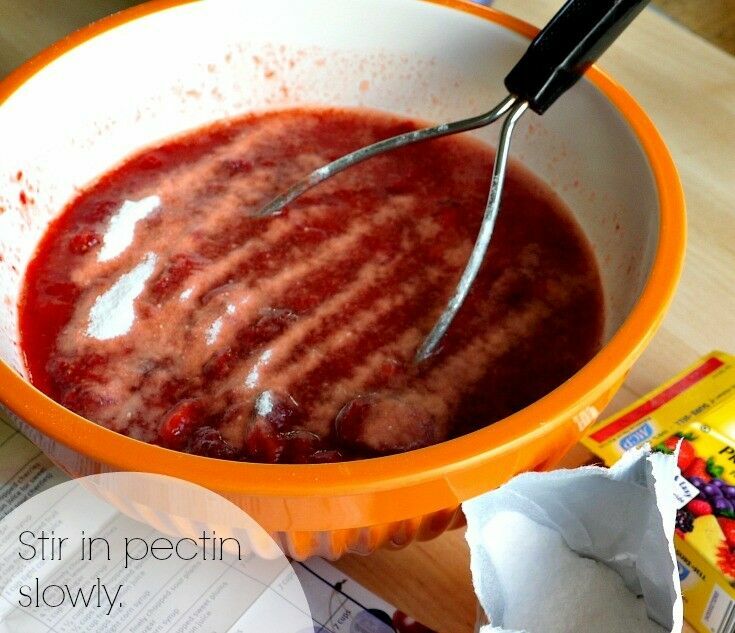 I do this a little at a time to avoid having little pectin lumps in my jam mixture. Stir the strawberry and pectin every five minutes or so, for 30 minutes total. Some people are very precise about this stirring. They set timers and get all fidgety if they are 30 seconds late. My jam is lucky if I stir it every 10 minutes. 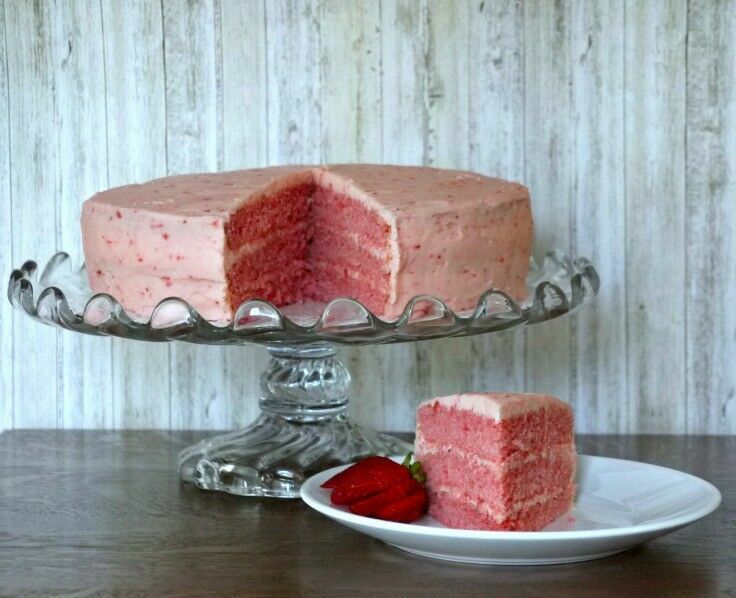 I usually use the time to clean up the kitchen: complete a task, stir the jam, complete another task, stir the strawberries again. Some chores take longer than others, so my timing is never every five minutes. Don’t sweat it – my jam always turns out fine. >Forehead slap!< It was right about this time that I realized my bowl was way too small and changed bowls. 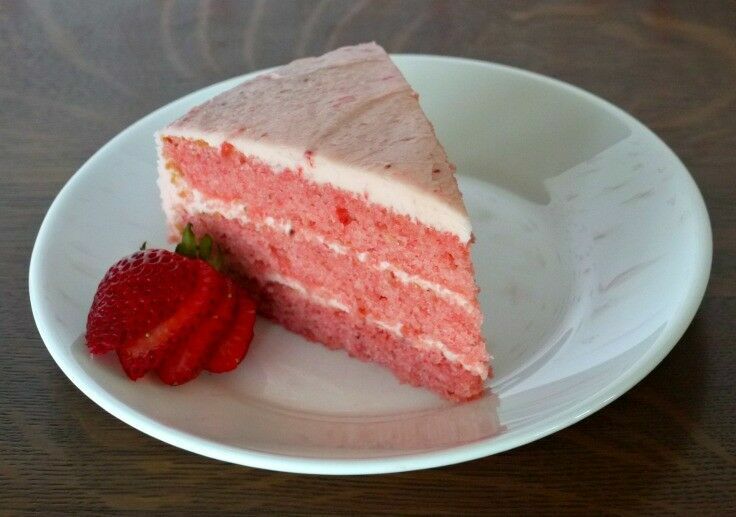 After 30 minutes have passed, give the strawberry mixture one last stir. 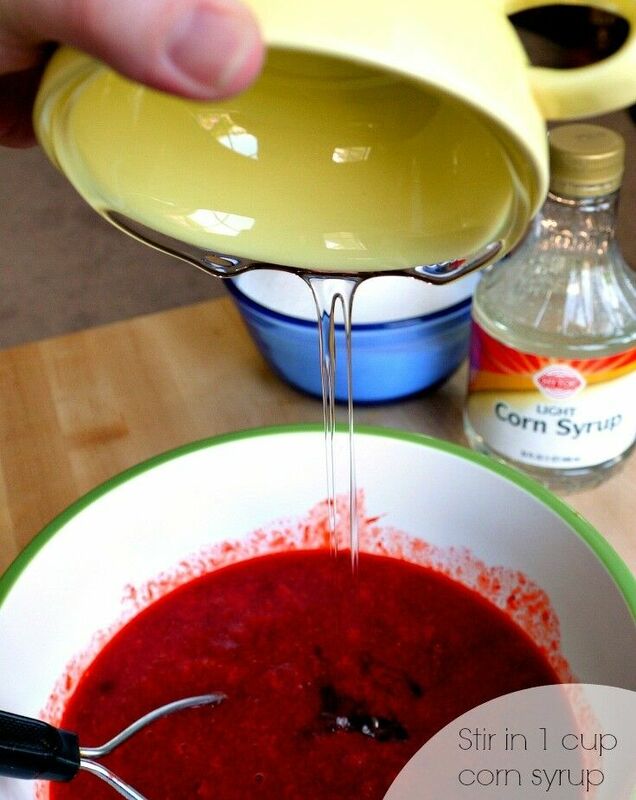 Then measure out one cup of corn syrup. NOW. Now it is time to add the sugar. 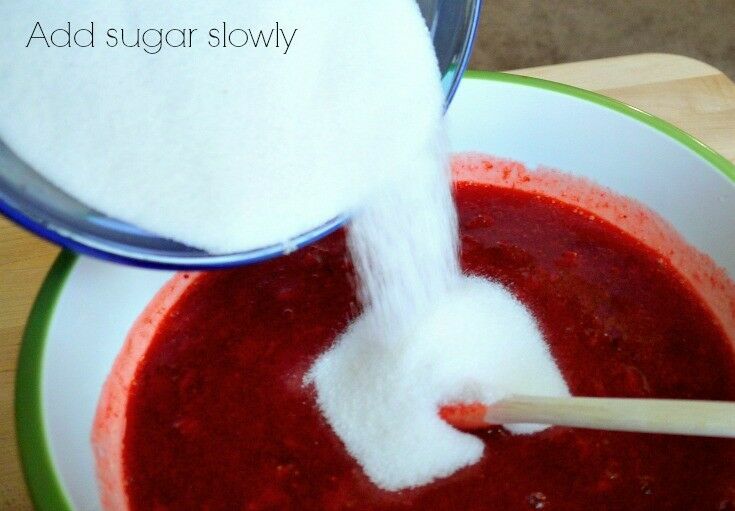 Pour it in slowly, stirring it in as you go, so that there are no sugar lumps in the mixture. 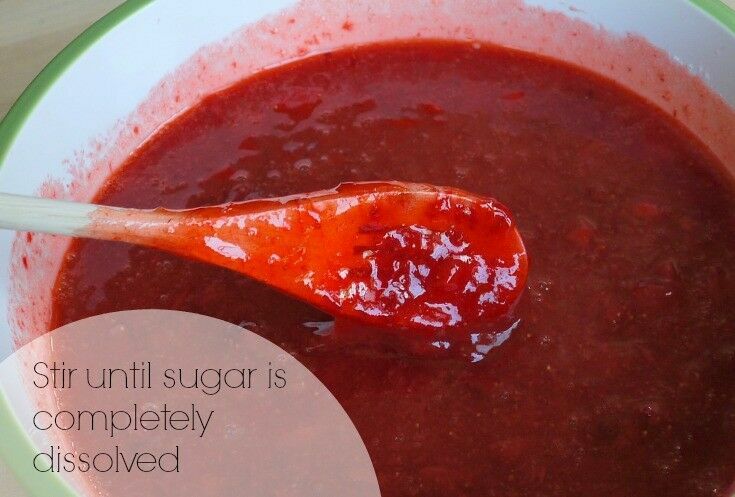 Stir constantly until the sugar is completely dissolved. This will take about five minutes. 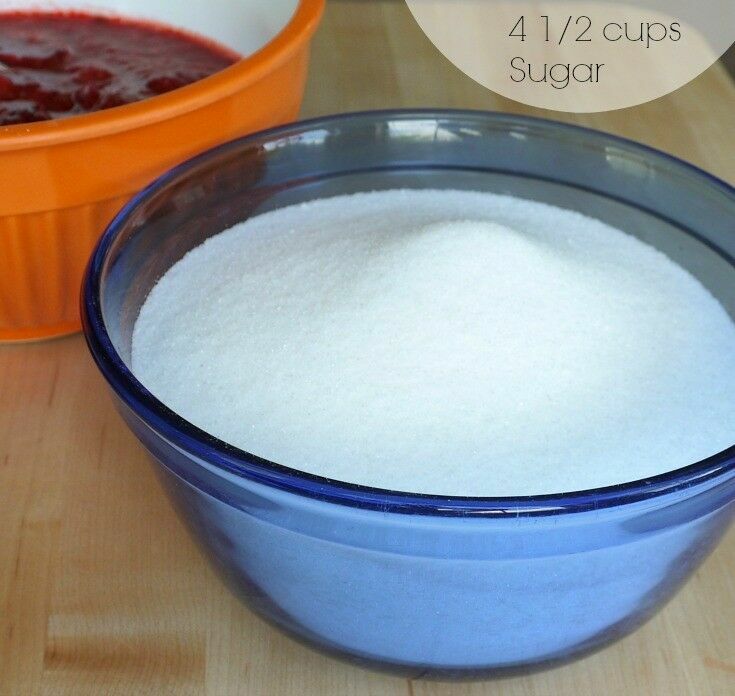 By the time the sugar has completely dissolved, the jam will have thickened a little. Don’t worry if it is still runny though – it takes about 24 hours to achieve optimum jamminess. 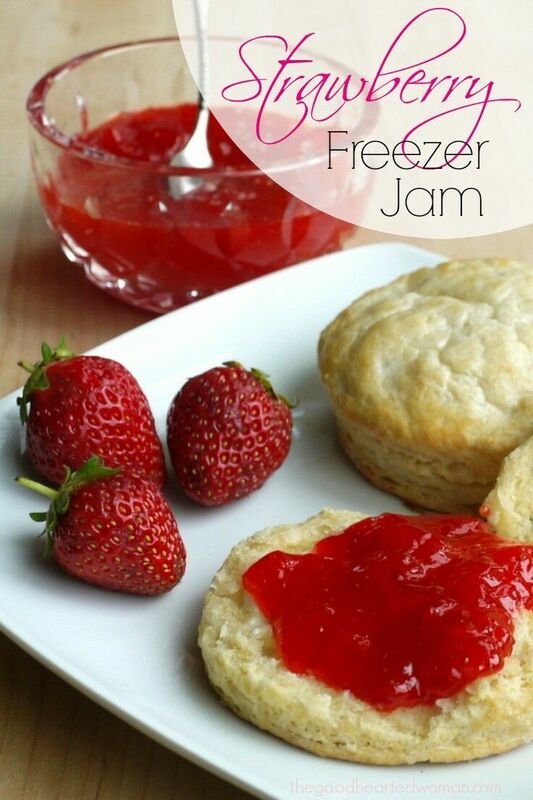 Pour freezer jam into containers. Leave a quarter-inch or more of headroom in any sealed containers. 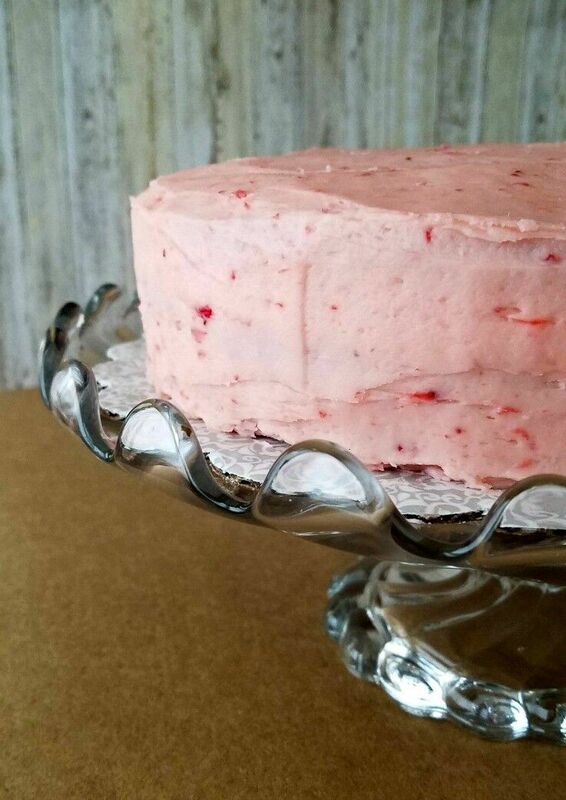 You can eat it right away, but if you are planning to freeze it for later, be sure to allow it to sit out on the counter for a day to let it to set up. That’s all there is to it. The whole process – start to finish – will take about 45 minutes. 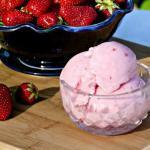 One batch makes about seven cups of Strawberry Freezer Jam. 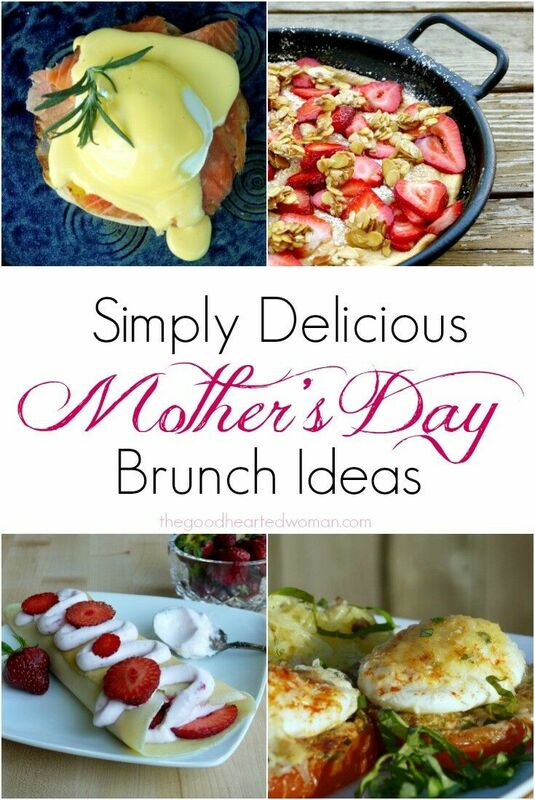 Mother’s Day doesn’t have to be all unicorn glittery Hallmark magical perfection to make a perfect memory. 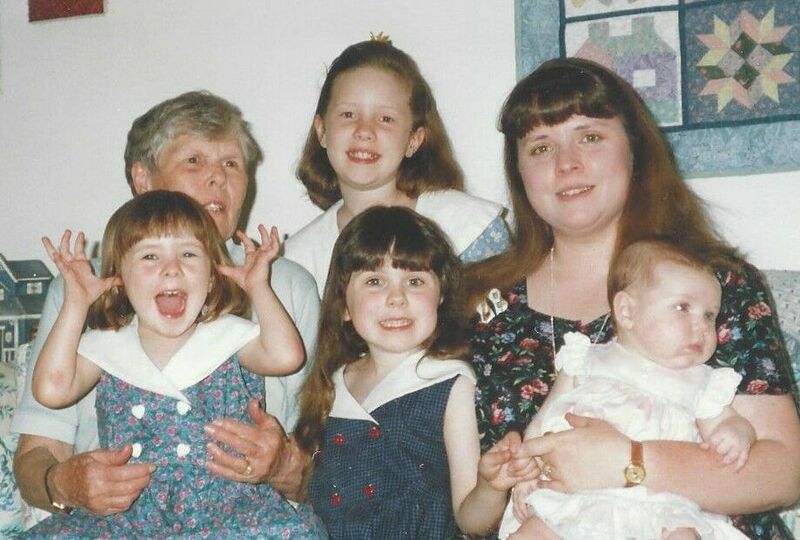 One of the best the best parts of Mother’s Day is the memories that it leaves with us. When our kiddos are small, it is all painted hand-prints and construction paper cards and crayon-scrawled “I love you” notes. 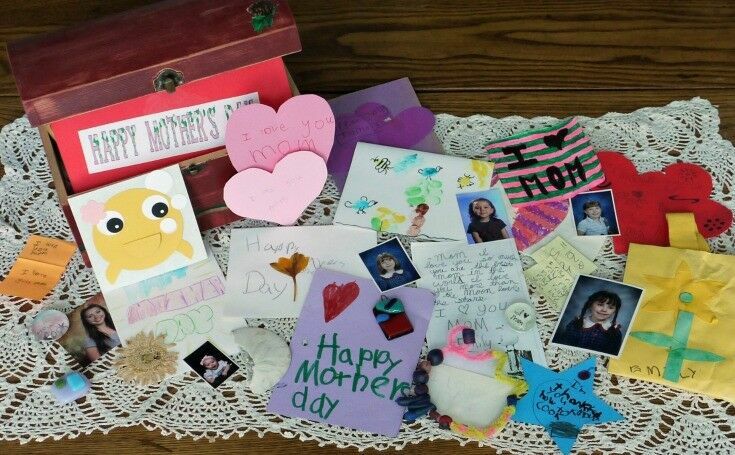 You know, the stuff us Mamas fill our treasure boxes with. 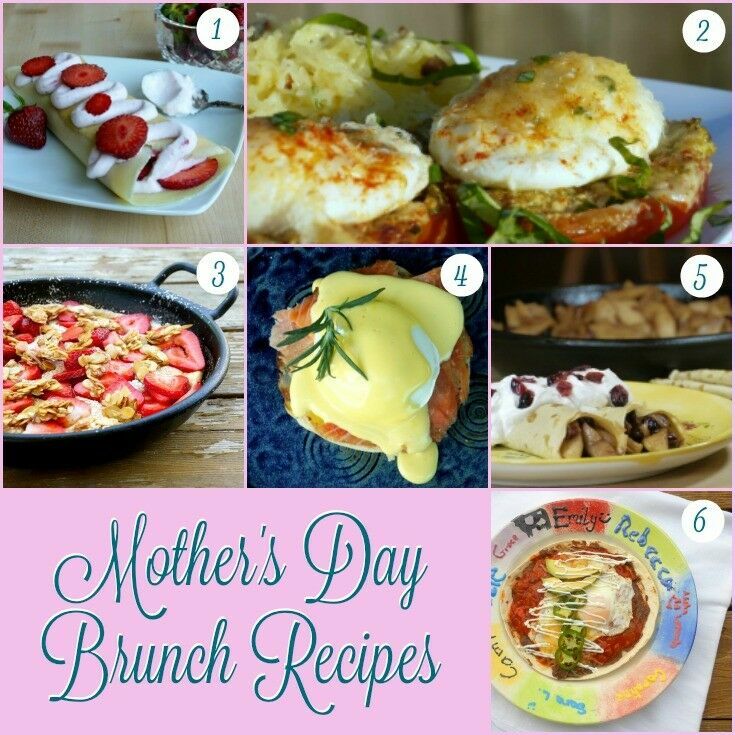 I have such fond recollections of my girls filing into my bedroom every Mother’s Day morning, the oldest proudly balancing our biggest tray heaped high with their carefully prepared breakfast creations. After handing off the tray, they would all clamber up onto my bed and wiggle around like fresh puppies as they watched me eat every last bite. Some years (thanks in part to their father) it was all about the food; lovely little pancakes covered with warm syrup, plump berries, orange juice, cinnamon toast, and even a little vase of spring flowers on the side. Other years, let’s just say it was all about the love. And that’s what’s really important anyway. However, lest you get the idea that Mother’s Day at our house was all unicorn glittery Hallmark magical perfection, let me reassure you that time has most definitely and conveniently smoothed over the rough edges of my memories. 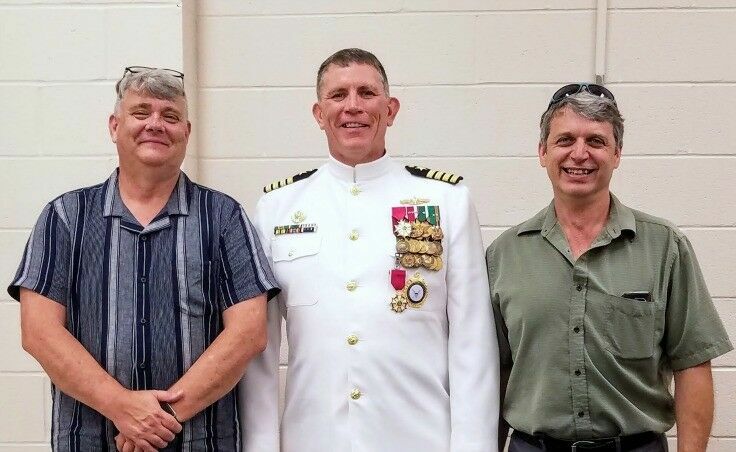 After a decade or two, I now only vaguely recall the major spills, and the passionate, heated arguments over who made what and who helped most, and the little sticky fingers stealing all the berries off my plate. 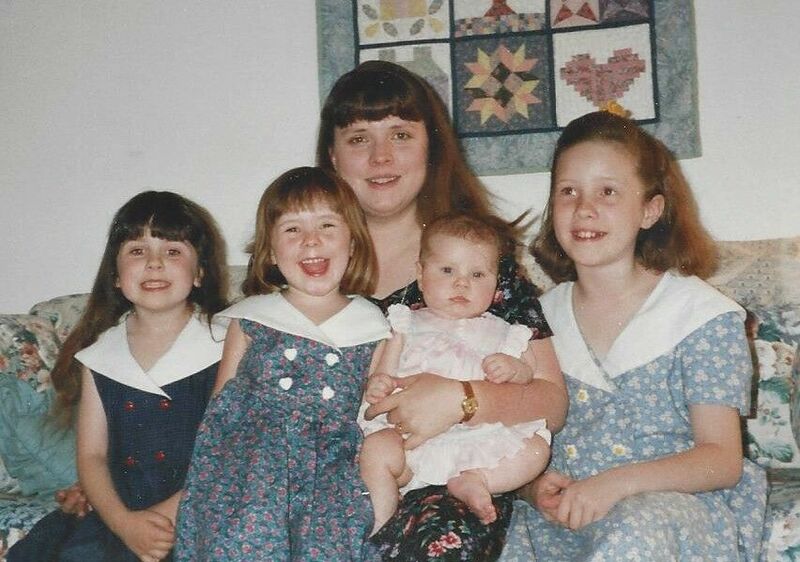 Many years have past since the days when my girls bounced their way across my bed and through my Mother’s Day Brunch. Most of them have grown up, moved out, and started lives of their own. One even has her own little ones now, who I imagine bring her an equally memorable Mother’s Day breakfast, complete with unicorn glitter (or in their case, sparkly Frozen snow). Luckily though, I still have a couple of my girls around, and they usually take the time to make me something truly wonderful. Surprisingly, as my girls grow older, the effort means even more to me then it did when they were little. Last year, one of my daughters surprised me with these lovely strawberries-and-chocolate crepes. Not only were they beautiful but they were delicious too, and YES! You bet I bragged! 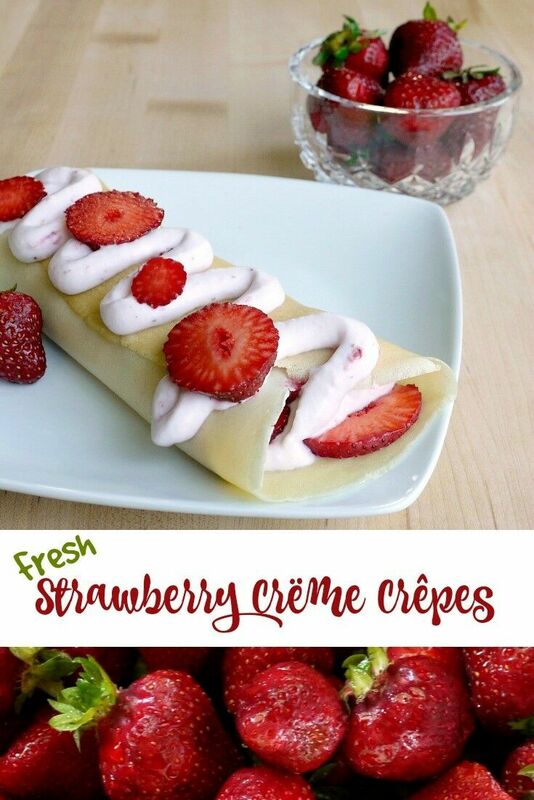 If Freshalicious was a real word, and that word was in a real dictionary (Urban Dictionary does not count), this image of these fresh strawberry crepes would be the picture they would use to illustrate it. Despite all its fancy accented letters and elegant French pedigree, Fresh Strawberry Crème Crêpes present only one significant culinary challenge: trying to not eat all the fresh strawberry crème before you assemble the crêpes. 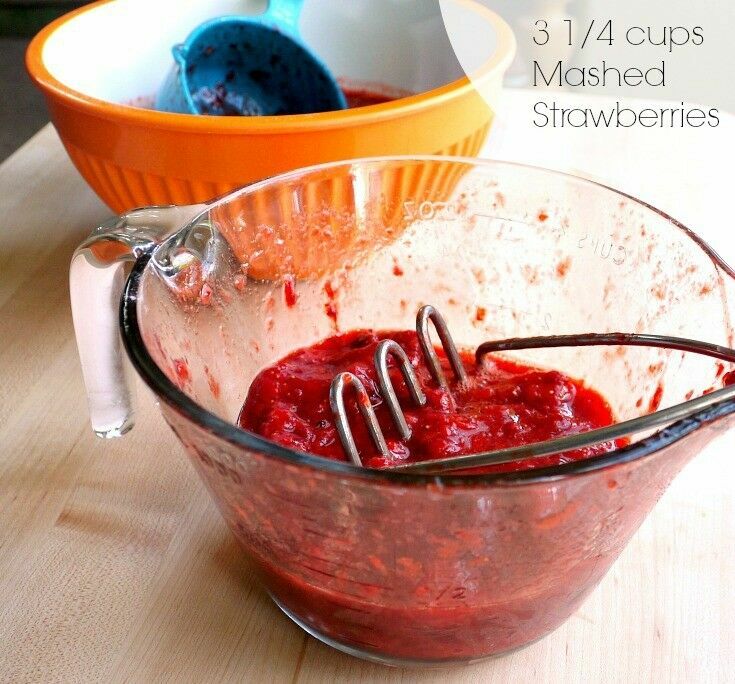 Puree the strawberries in a blender with about 1/4 cup heavy cream. With an electric mixer, whip the remaining 1 3/4 cups heavy cream until it begins to form soft peaks. 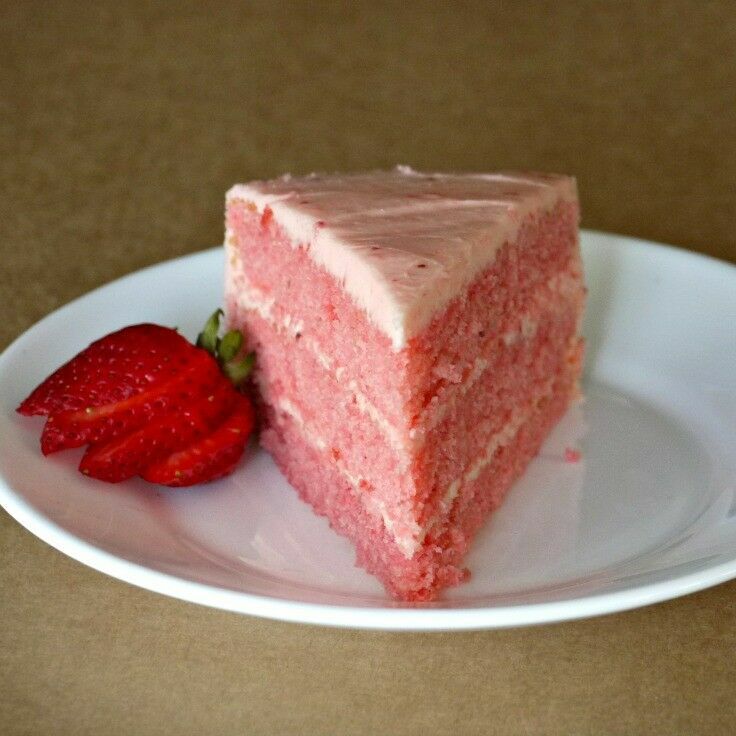 Mix in the sugar until stiff peaks begin to form, then mix in the pureed strawberries. Refrigerate until you are ready to assemble crêpes. 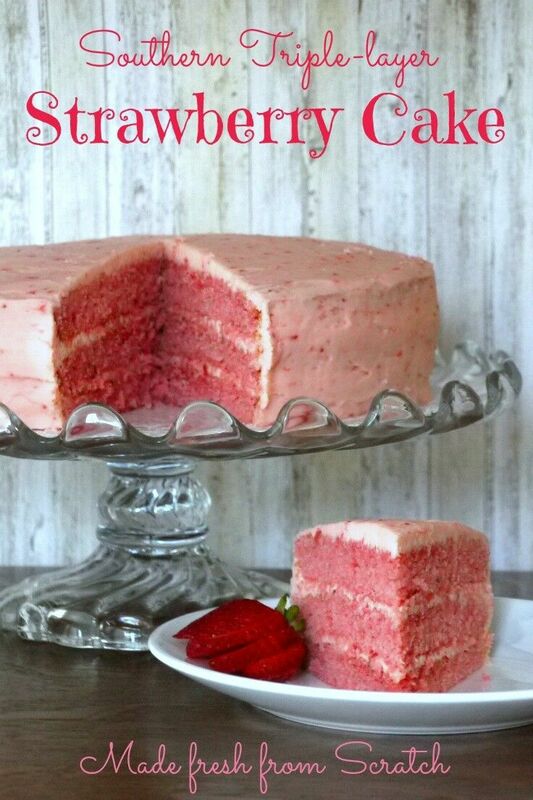 Put all the ingredients - the milk, eggs, vanilla, flour, sugar, salt and melted butter - in a blender and blend until smooth. If you have a crêpe pan, Cool! Use it!! Heat an 8 or 9 inch non-stick sauté pan over medium-low heat. It is important to find the right temperature for crêpes. They are not supposed to be all brown and crispy. Start your pan on medium low and work from there. Spray pan lightly with cooking spray. Pour 1/4 to 1/3 cup crêpe batter into the heated pan. Immediately swirl it around to create a thin flat crepe that reaches just slightly up the sides of the pan. The crêpe is ready to flip when the edges look very dry and the middle batter is no longer glossy or wet looking. Using a large thin spatula, flip the crepe and cook another 15 seconds. If you are making another crêpe, don’t let the pan set on the burner for more than a few seconds or it will get too hot. 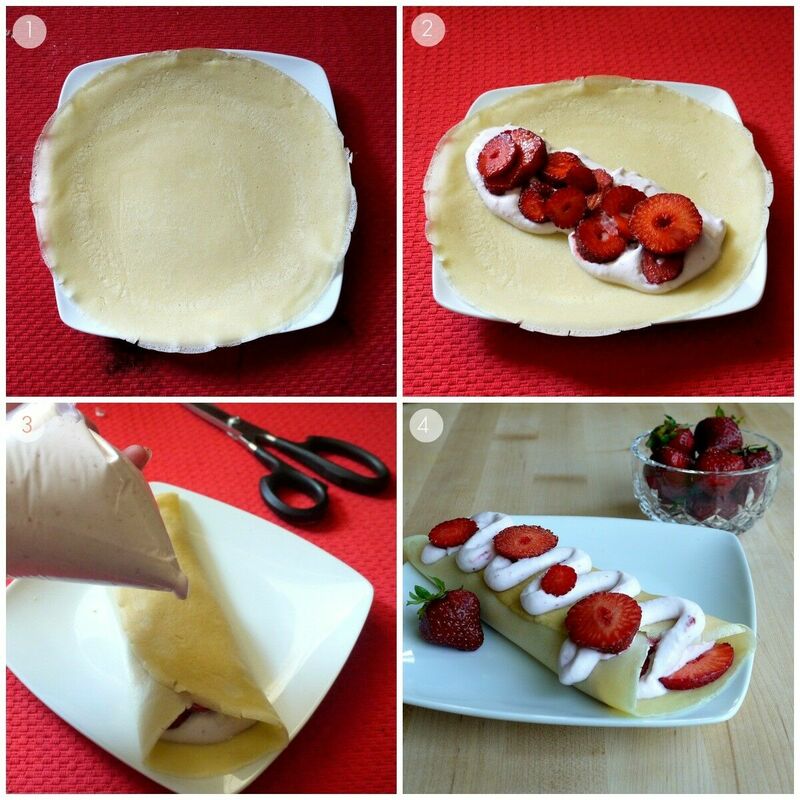 Fill crêpes with strawberry crème and strawberries, fold and garnish with same.